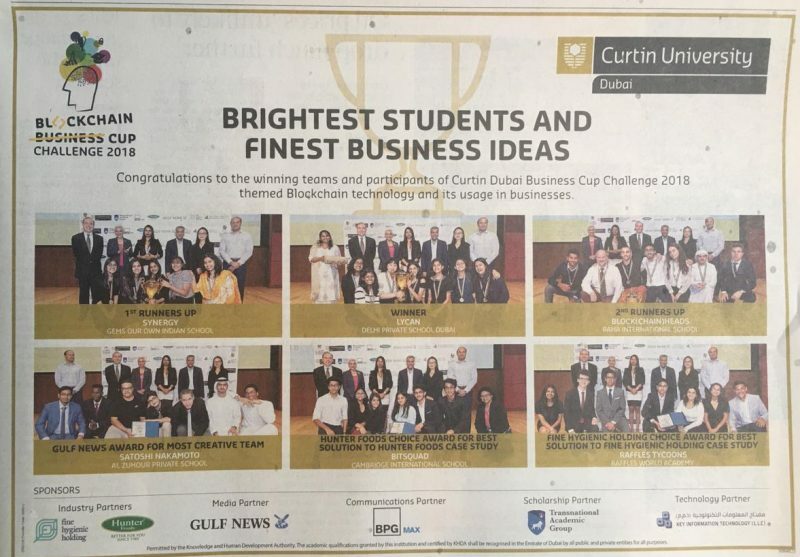 We proudly sponsored the Curtin University Dubai Business Cup Challenge 2018! Mr. Ananya Narayan, Managing Director, and Mrs. Yan Narayan, Marketing Director of Hunter Foods also presented awards to the winning teams at the award ceremony. 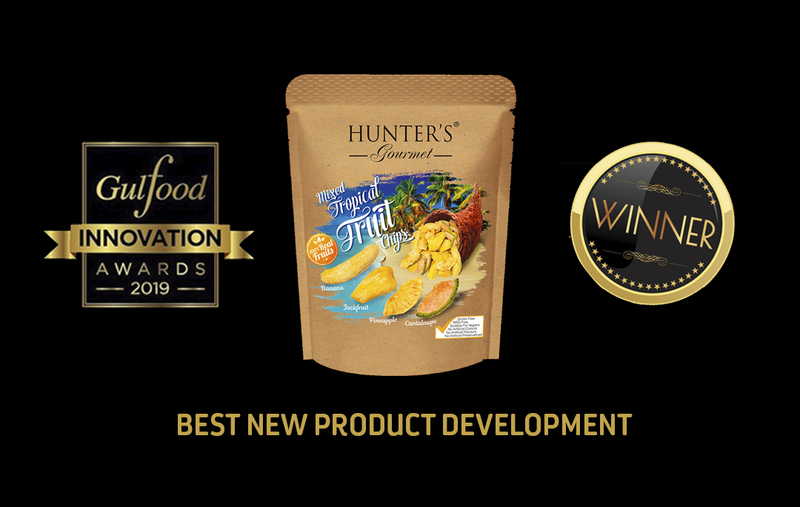 We were very excited and proud to present Hunter Foods Choice Award for the final business case study to Team BitSquad, Cambridge International School, Dubai. Hunter Foods’ team eagerly awaits the 1st Runner Up, Sinergy, to come and join us for one week of internship, which is a part of the award! 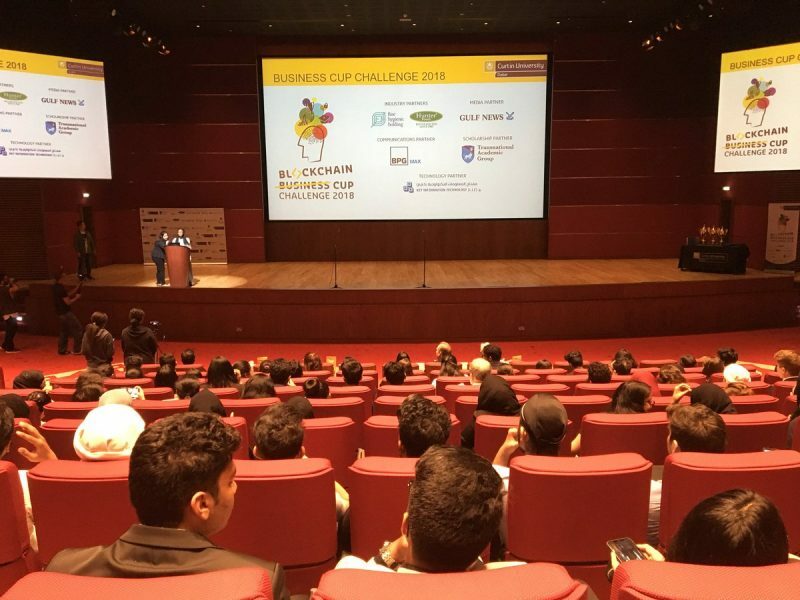 A record of 750 students, mainly from across the UAE, competed in the Curtin University Dubai Business Cup Challenge this year, which took place at the prestigious Emirates Institute for Banking and Financial Studies Auditorium. The interschool competition is a unique CSR initiative that launches high school students into the business world at a young age. Students are required to review real-world business cases/business plans, analyze crucial business situations and present a case to an academic and professional panel. Students will also get the opportunity to work as part of a team, in a competitive environment, using their critical-thinking and problem solving skills and business acumen. 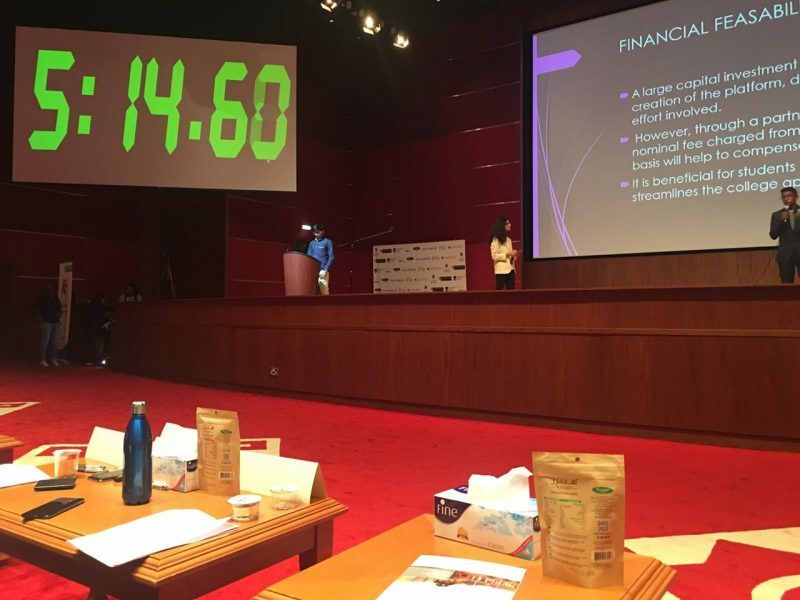 This year’s competition was focused on blockchain technology and how it can be adapted into the world of business and entrepreneurship. 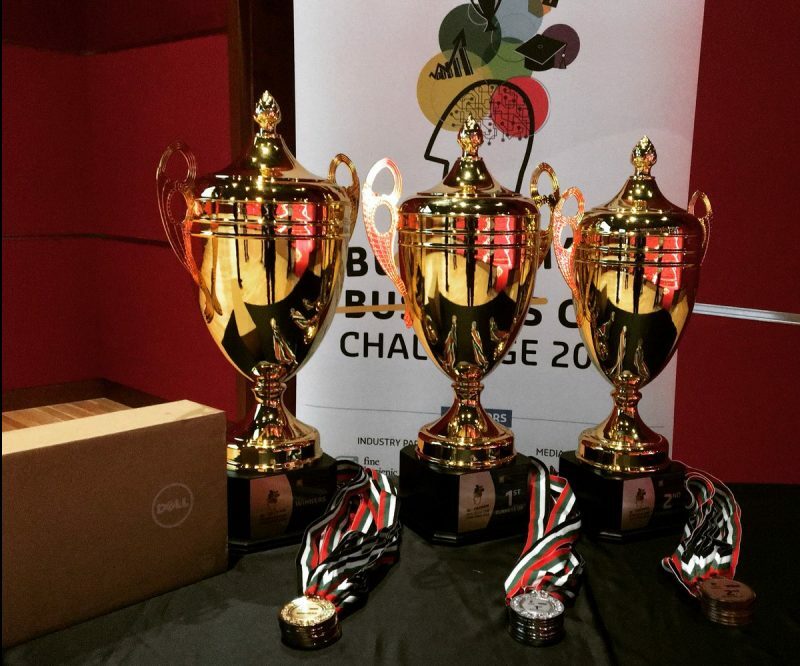 “The Business Cup Challenge differs from a one-day competition as it focuses equally on learning as well as imparting skills necessary in real-life businesses. 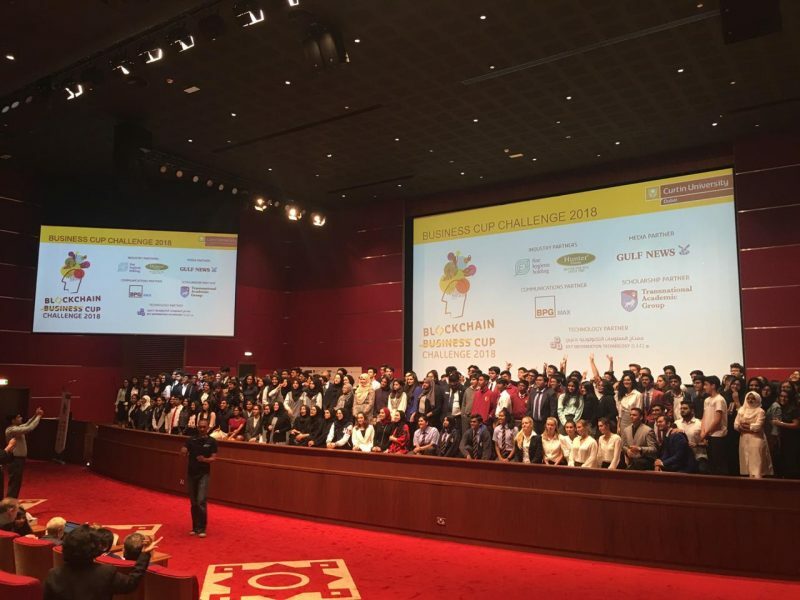 Students not only compete but also learn with each case study,” said Mr. Daniel Adkins CEO, Curtin University Dubai’s Academic Infrastructure Provider, Transnational Academic Group. “There is nothing more gratifying than helping kids grow and to be successful. This is deeply ingrained in Hunter Foods’ DNA”, stated by Mr Ananya Narayan. 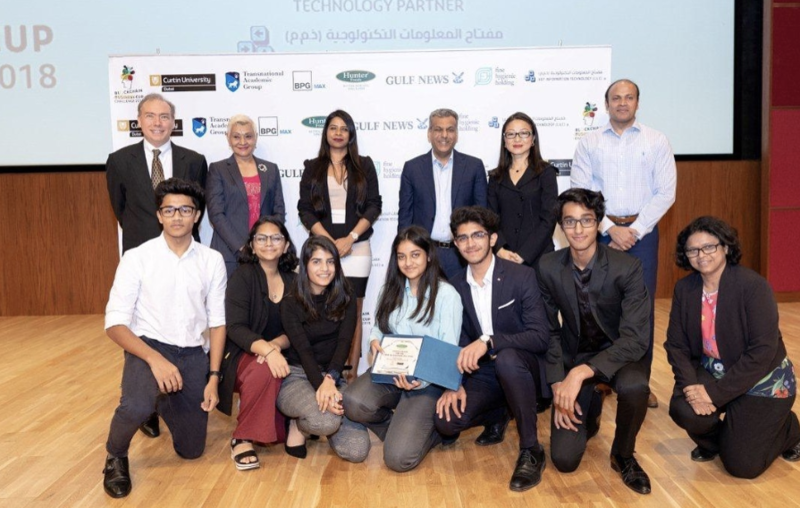 Business Cup Challenge 2018 Category Awards~ Hunter Foods choice award for best solution to Hunter Foods case study was awarded to Team- BitSquad from Cambridge International School, Dubai. 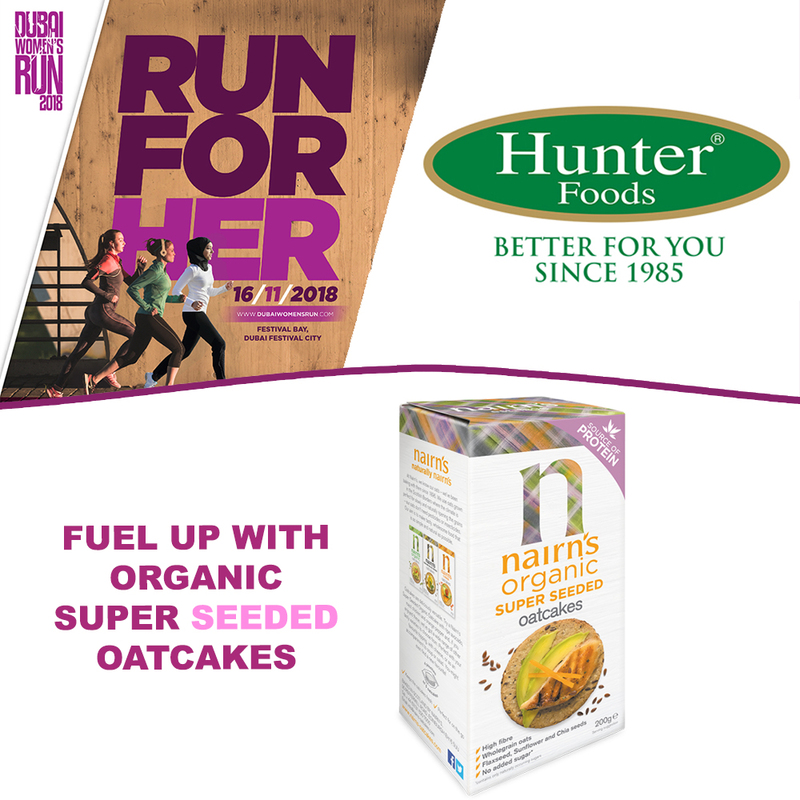 Hunter Foods would like to thank Curtin University for the opportunity to be a part of this meaningful and rewarding event and all the student participants and their mentors for the incredible preparatory work. We hope the students enjoyed the learning experience and capitalize on it particularly from the feedback received from the judges and Curtin Faculty. The cup was won, but the journey has only begun. Here they are, the coveted Curtin University Dubai Business Cup Challenge 2018 trophies and medals. We wish all school teams best of luck. 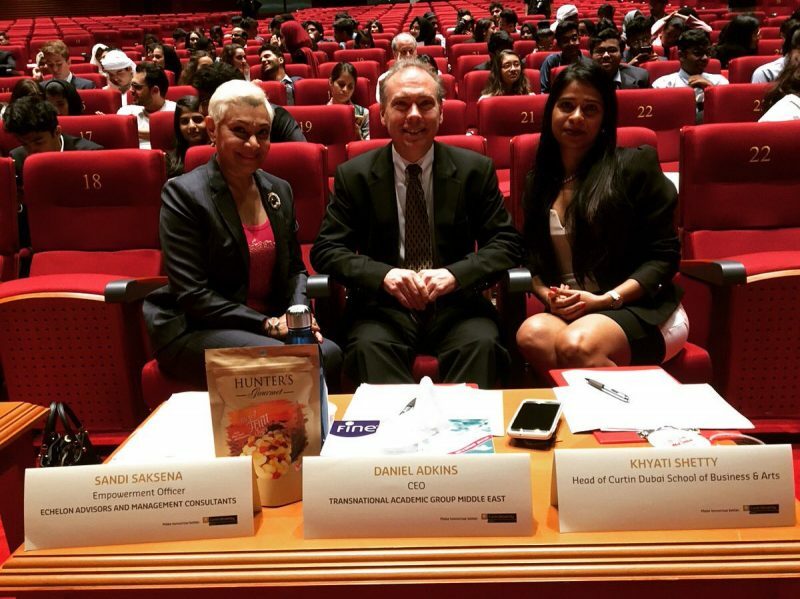 Curtin Dubai Business Cup Challenge 2018 Judges: Mr Dan Adkins, CEO of Transnational Academic Group, Ms Sandi Saksena Empowerment Officer at Echelon Advisors and Management Consultants and Dr Khayati Shetty, Head of Curtin University Dubai’s Business and Media School.